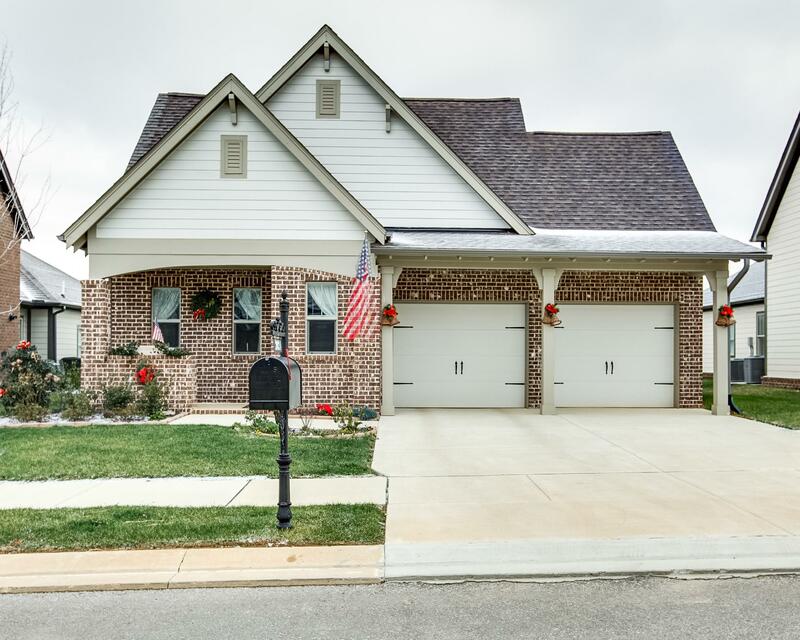 NEW - 1 level Cape Code Brick and Hardboard, Lots of charm and curb appeal. Over 20K upgrades Hardwoods, Tile, Granite, Crown Molding throughout. 3 Bedroom 2 Bath, 2 car attached garage, covered back porch. Premium lot backs up to common area.